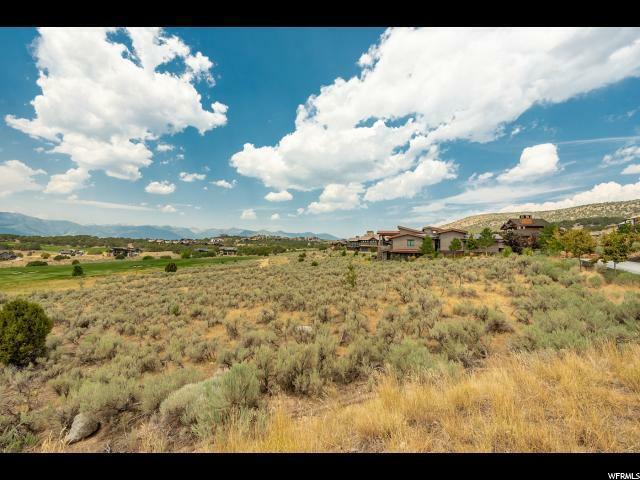 This lot has FULL ON, unobstructed views of Mt Timpanogos ready to be showcased in the home beyond your dreams. 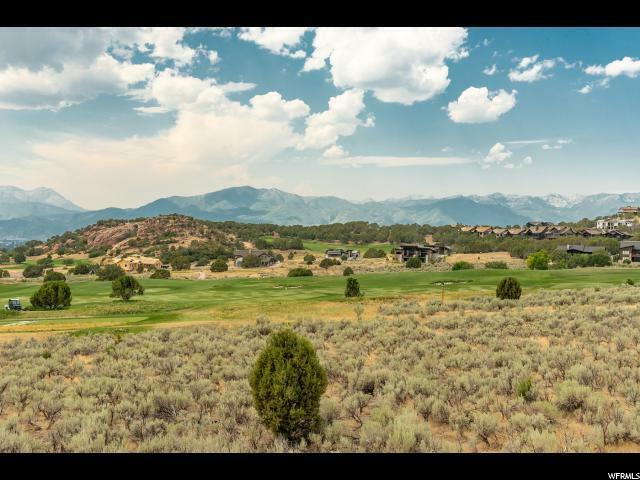 A gentle down sloping lot is perfect to construct a large walkout to enjoy the grand views you get here. 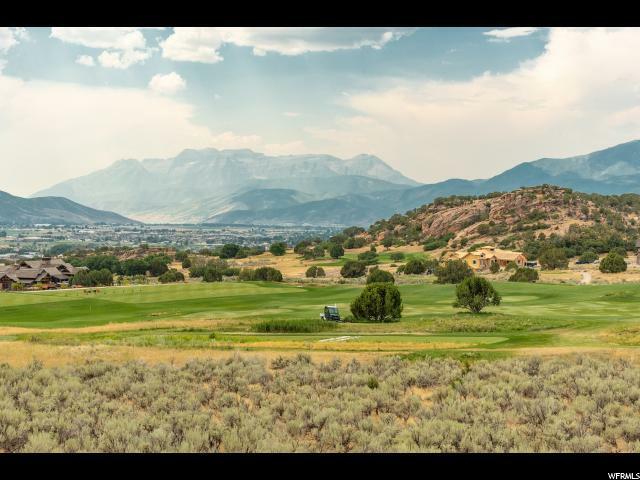 Great location for easy access to the clubhouse for golf, pool, and all clubhouse amenities. 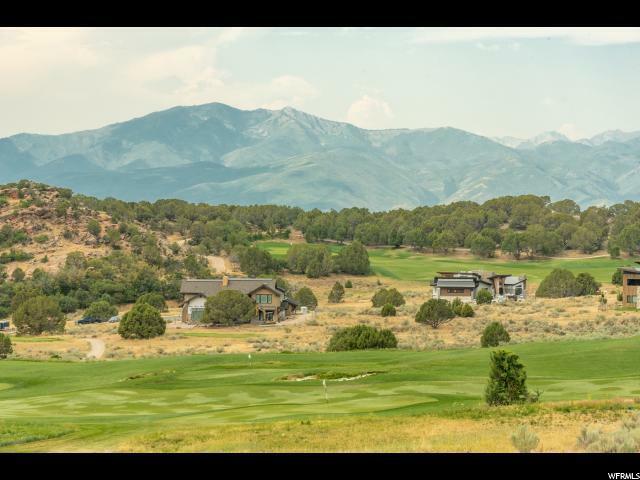 Red Ledges real estate community comprises 2,000 acres with luxurious amenities including the awardwinning Jack Nicklaus Signature Golf Course, the Jim McLean Golf School and practice facility, and a Cliff Drysdale Tennis School. Other activities include a Swim and Fitness Club and an Equestrian program offering lessons and trail rides. Do not forget about the Greatest Snow on Earth - Red Ledges is just a short drive away from Deer Valley Ski Resort and Park City Mountain. Red Ledges can enjoy access to two private ski lounges at Deer Valley.